When P.I. Regan Reilly attends a class reunion in England, the long-dead body of her former roommate turns up. 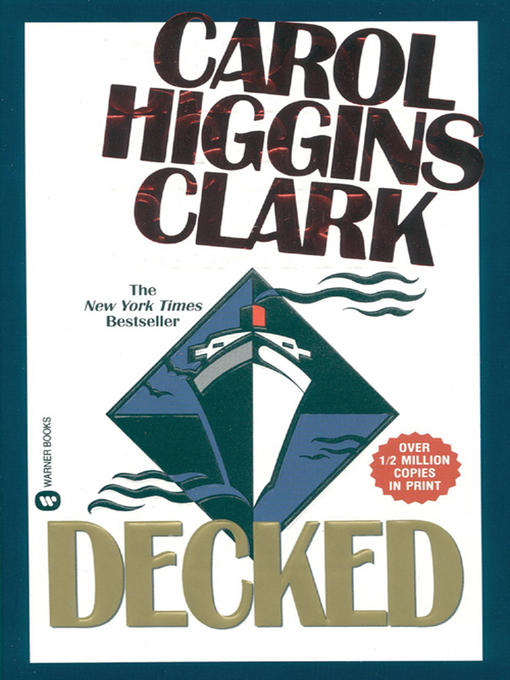 Clues to the mystery follow Regan as she sails home—and into the hands of a killer.